The big day is almost here. All eyes are on Las Vegas. Every year boxing contributes over $100 million to Nevada’s economy. A study conducted by Oxford Economics reports the gaming industry in Nevada was responsible for almost $7.9 billion in taxes. The gap between these figures and skin cancer research funding is embarrassing. The American Cancer Society dedicates millions of dollars each year to preventing and treating skin cancer, the most common type of cancer in the United States. Where’s a referee when you need one? The American Cancer Society has only $13.8 million in grant funding committed to skin cancer research. An estimated 73,870 Americans are expected to be diagnosed with melanoma and 10,000 will die from it in 2015. 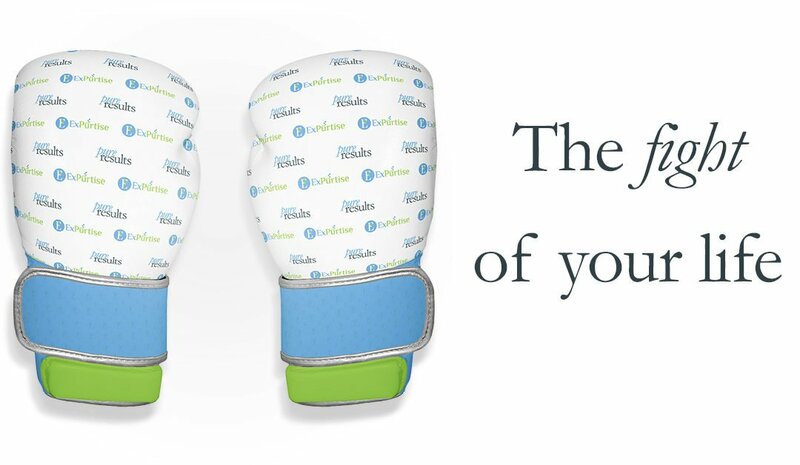 Can your skin go 12 rounds? 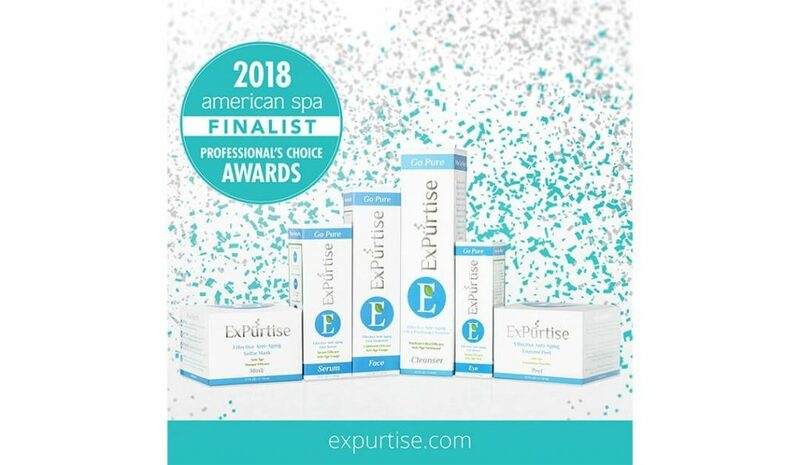 ExPürtise is fighting hard to help skin stay healthy and beautiful with powerful antioxidants and hyaluronic acid to keep skin hydrated throughout the day. 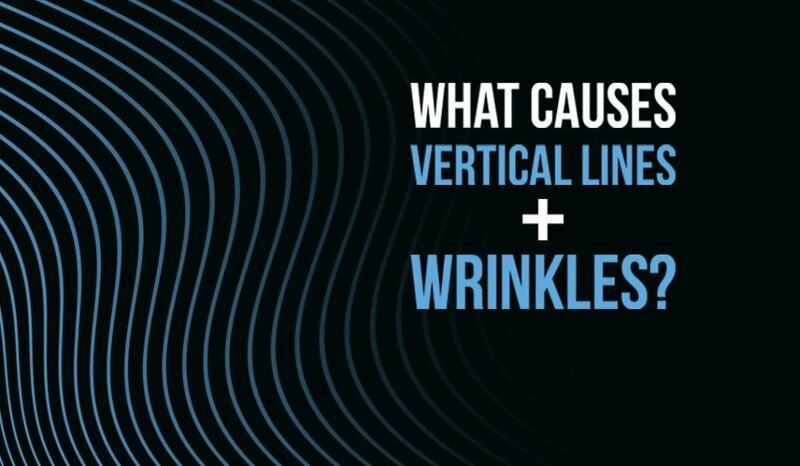 Regularly moisturizing skin is a great preventative approach to aging and optimal skin hydration can also diminish the appearance of existing wrinkles. Keep in mind, skin cancer is actually one of the most preventable cancers. The most important thing to remember is to protect your skin from UV exposure. Do something. 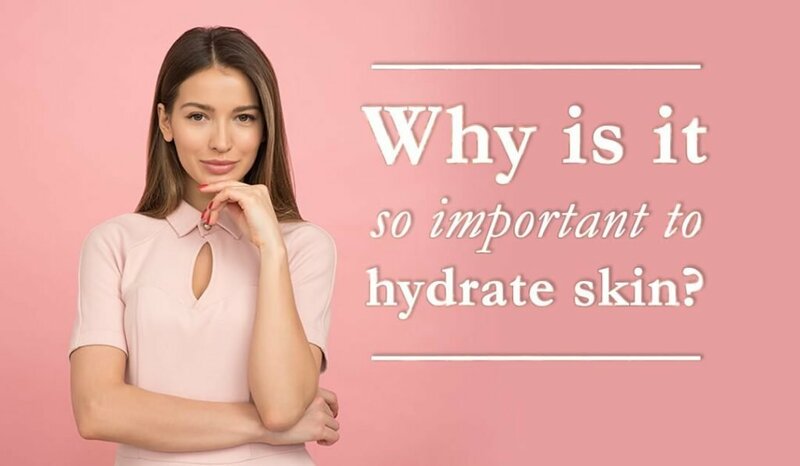 Why wouldn’t you take care of your skin? 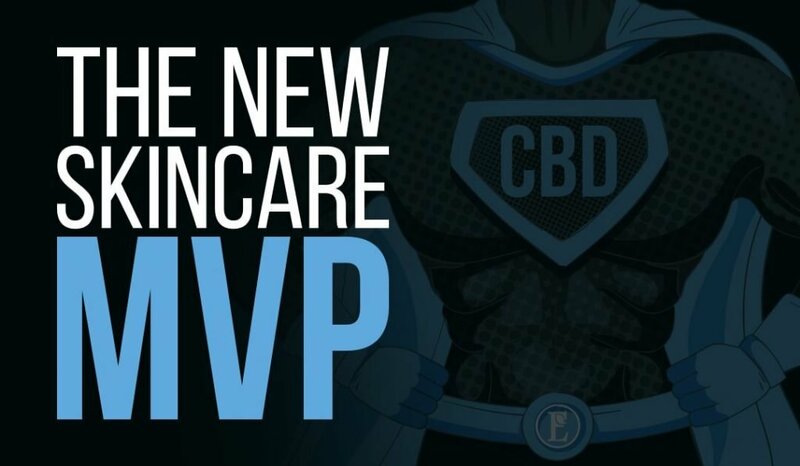 If you’re not thinking about the health of your skin, you’re setting yourself up for a knockout. Not sure where to start? 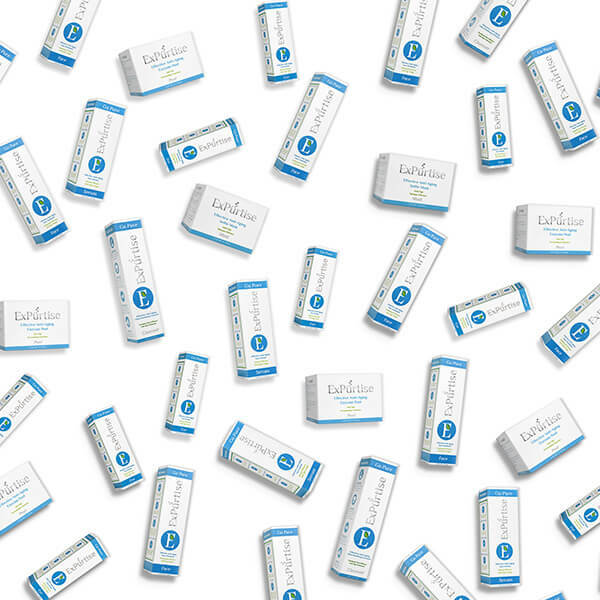 Visit an esthetician, day spa or dermatologist to get a consultation. 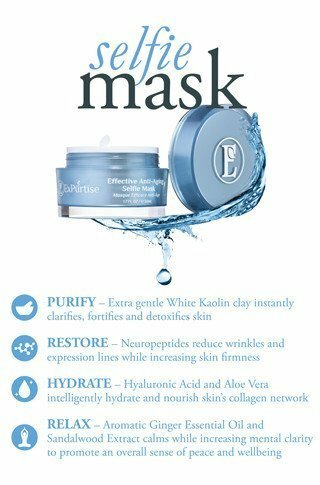 Looking for immediate skin solutions? 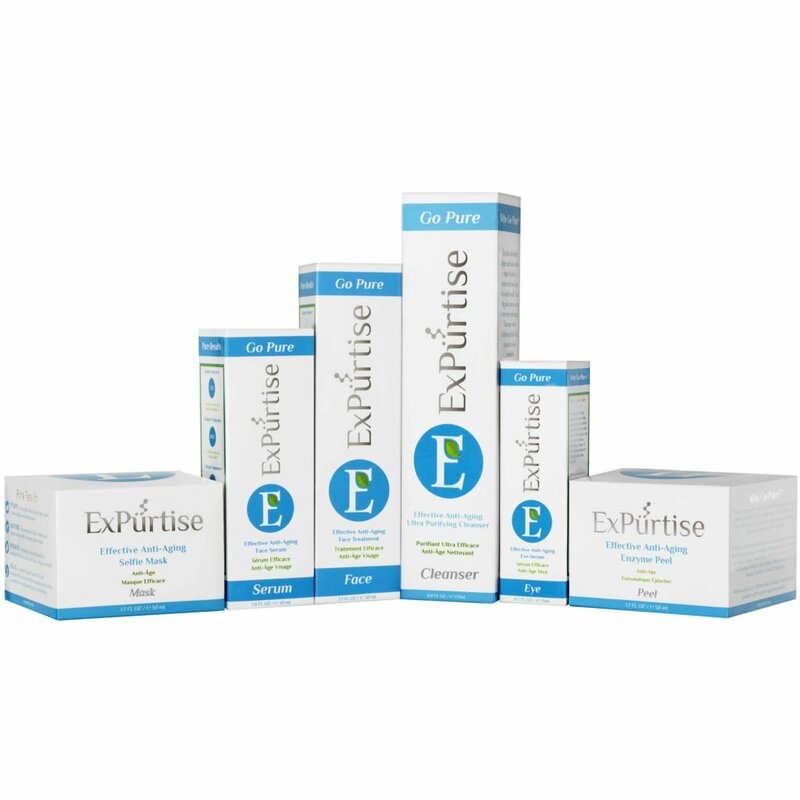 Try ExPürtise products. 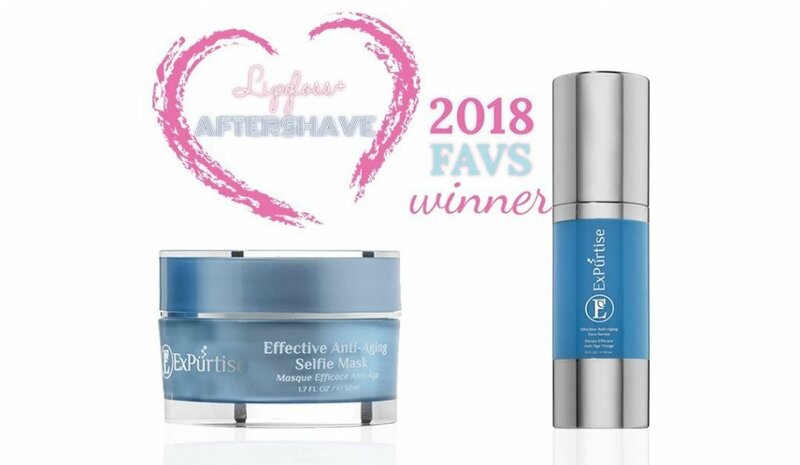 Every ExPürtise formulation incorporates the latest in proven ingredient technology with certified organic hydrators, enzymes, botanical extracts and antioxidants. Visit the American Cancer Society website to learn more about skin cancer research.